Review: Robbie Fulks, 'Gone Away Backward' The singer's new album is a work of great, accomplished craft about the pointlessness of crafting anything you care about, because the world is just going to ruin it on you. 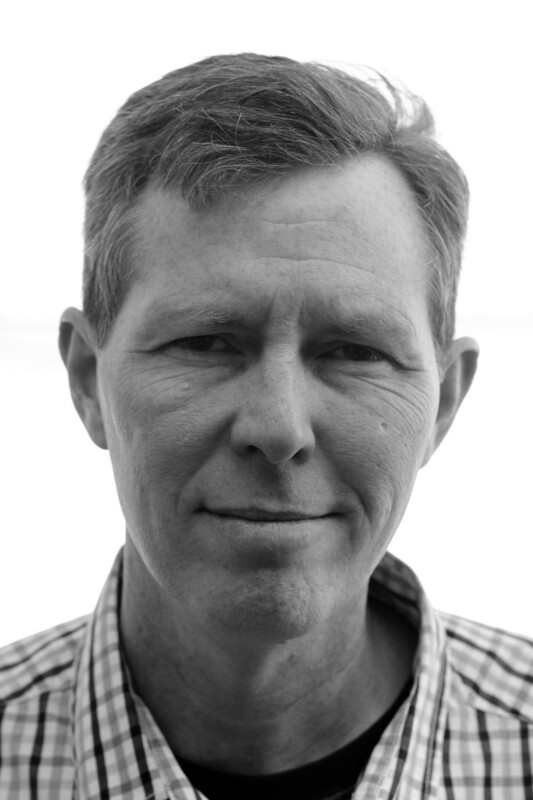 Robbie Fulks' new album is titled Gone Away Backward. Robbie Fulks has been recording since the mid-'90s, making music that's difficult to categorize. He's written country songs about how compromised most country music is, and while he's fond of folk and bluegrass, he pleases concert audiences with covers of hits by Michael Jackson and Cher. Fulks' new album, Gone Away Backward, is one of his most sustained and subtle efforts. With Gone Away Backward, Fulks has made an album that feints in the direction of nostalgia while grappling very much with the here and now. Even for a singer-songwriter known for his clever twists and turns, it's a considerable achievement. "Where I Fell" finds a softly beautiful melody encasing a lyric about an economically depressed area that's left the narrator hopeless, jobless and, perhaps soon, homeless. He feels trapped, and trapped and bitter is a mood at which Fulks excels; it exhilarates him. The jaunty fiddle and banjo that propels "Long I Ride" is an upper with a downer, a bluegrass breakdown in a couple of ways. The words describe a life spent dwelling in futility. At the same time, the music insists that the journey is a spirited one, not without its deep but fleeting pleasures. In general, Gone Away Backward is a work of great, accomplished craft about the pointlessness of crafting anything you care about, because the world is just going to ruin it on you. That is, if you don't ruin it yourself by drinking it away. The centerpiece of Gone Away Backward is "That's Where I'm From," sung in the voice of a character who's living in the suburbs and hating it; he puts up with it because he thinks it'll help his family's future. Nevertheless, he yearns for the bucolic landscape and lifestyle that he left behind from his childhood. It's a long song which takes its time building to its full intensity. Throughout this album, Fulks' voice has a ringing power — he's a casually amazing singer. The songs are filled out with acoustic guitar, fiddle, banjo and mandolin. It partakes of folk, country, bluegrass and honky-tonk even as the shape of the songs and the content of the lyrics close off much chance of any one of these genres claiming the music as its own. 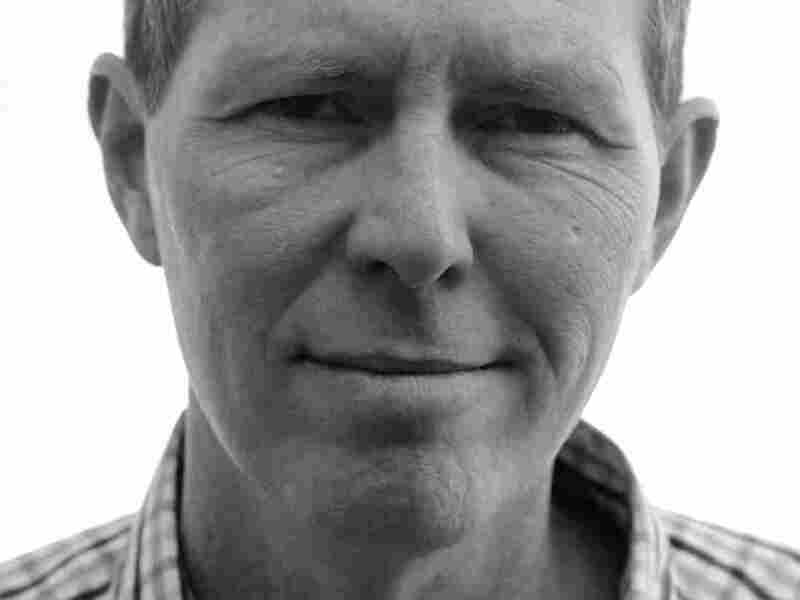 This has long been the difficulty of Robbie Fulks' commercial appeal, even as a work as vivid and moving as Gone Away Backward confirms his reputation. At one point here, he sings, "You're living like there's no tomorrow / I live like there's only yesterday," but that's another bit of slyness. Fulks sees the present with clear eyes and a full heart.